In 2012, the development of the shale gas propelled USA as the world largest gas producer, ahead of Russia. In 2013, the US administration started to open the door for the export of liquefied natural gas (LNG) to countries not having free trade agreement (FTA) with USA, the so called non-FTA countries. 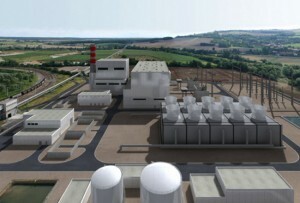 After Cheniere Energy to obtain the first licence, for its Sabine Pass LNG project in Cameron Parish, the US Department of Energy (DOE) granted export licences for LNG export to non-FTA countries in May 2013 to Freeport LNG for its Quintana Island LNG project in Texas, to Dominion for its Cove Point LNG project in Maryland, and to Lake Charles for its LNG in Louisiana. These projects should been soon followed by Cameron LNG, Corpus Christi LNG, Golden Pass LNG, Jordan Cove LNG in the waiting list for the DOE non-FTA agreement and the Federal Energy Regulatory Commission (FERC) approval. With a couple of years difference, a similar scenario is taking shape with the development of the shale oil, affecting the price of the crude oil in USA. As a result, USA nearly doubled the number of export licences for crude oil in 2013 compared with 2012, 103 instead of 66. 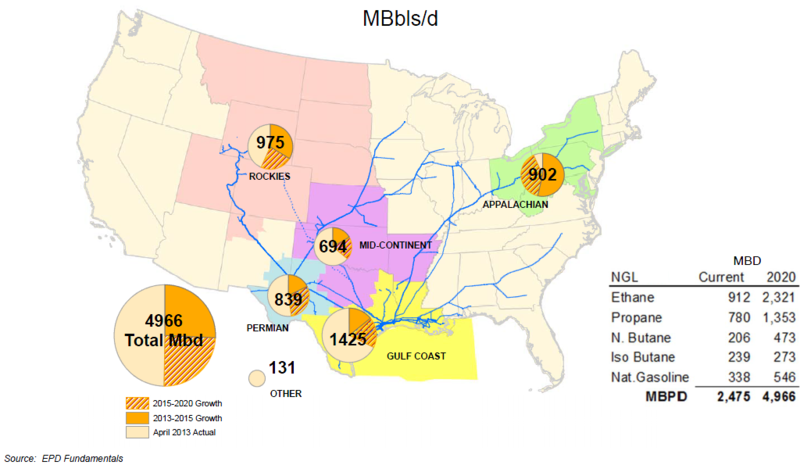 This export of crude oil may represent 200,000 barrels per day (b/d), the highest level for two decades. One of the first destination of this crude oil is Canada where cheap Gulf Coast crude get refined in very competitive conditions. Irving Oil is feeding its refinery, the largest in Canada with crude oil imported from USA. Valero has got the approval to export Eagle Ford crude oil to its Quebec Refinery. Then trading companies such as Trafigura are helping to change game placing Canada in a new situation where it exports crude oil to US from the the western provinces and imports from US through the eastern side. In drawing a new import-export map, USA deploys its newly born energy policy to leverage it manufacturing renaissance in beginning with the petrochemical industry. 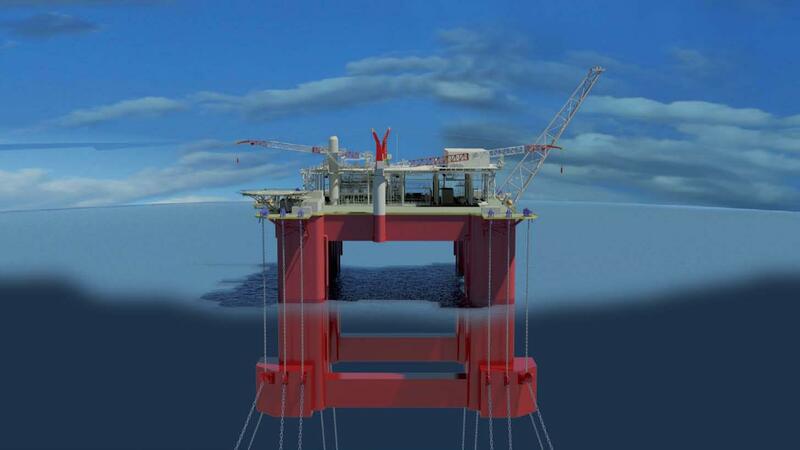 The French engineering company Technip is still in the race for the concept to develop BP Mad Dog Phase 2 project offshore USA in the Gulf of Mexico. The Canadian company EmberClear is currently evaluating sites along the Mississippi River to build the first gas-to-liquid (GTL) plant in this part of the USA. 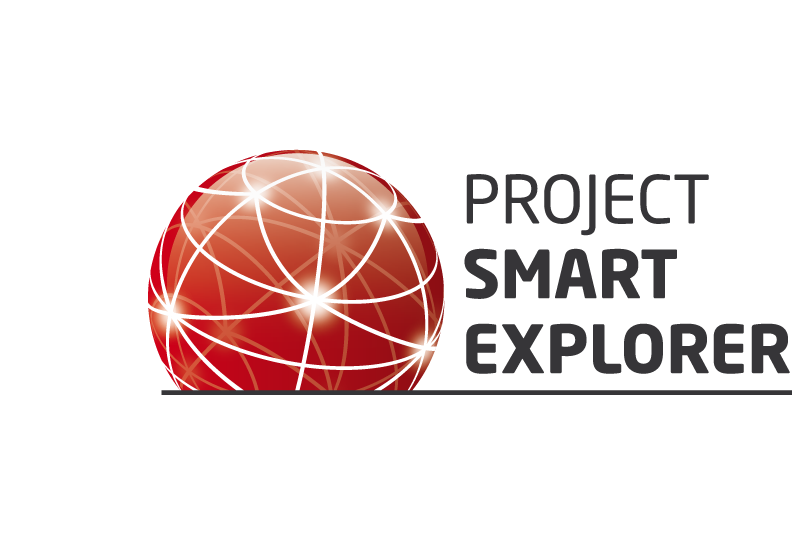 Based in Calgary and listed in Toronto, EmberClear is looking for the most advanced technologies to convert cheap coal and gas into high added value energy such as electrical power or transportation fuels. 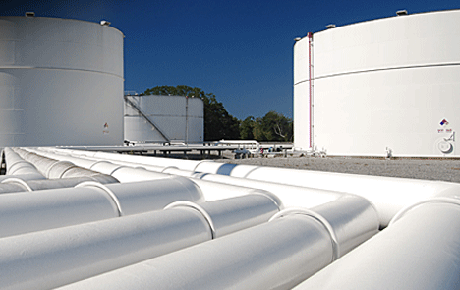 The Houston-based midstream company Enterprise Products Partners L.P. (Enterprise) is looking for the most appropriate site along the US Gulf Coast in Texasand Louisiana to build a new terminal to export liquefied petroleum gas (LPG). 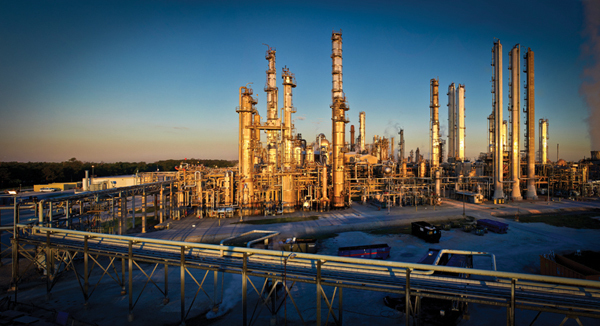 Chevron Phillips Chemical Company LP (ChevronPhillips) made the final investment decision (FID) to build its Cedar Bayou US Gulf Coast Petrochemical (USGC) project in Baytown, Texas, USA. 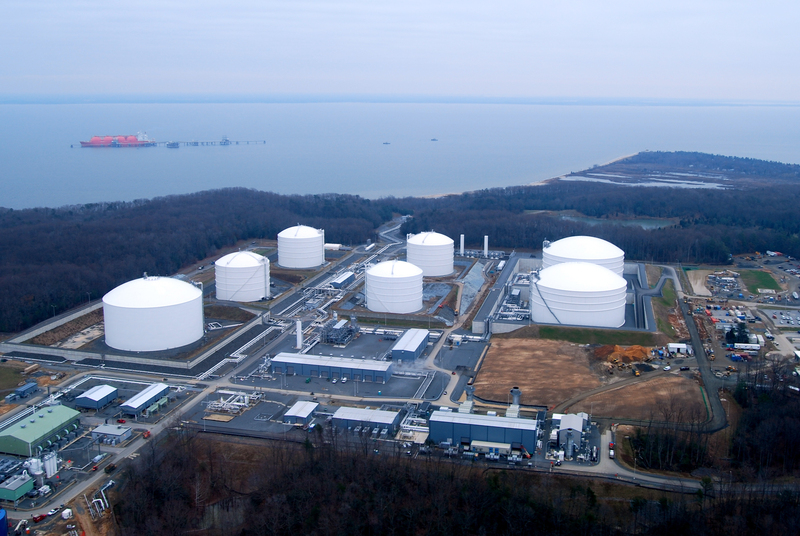 Based in Richmond, Virginia, the US utility and midstream company Dominion has been granted by the US Department of Energy (DOE) of the forth approval for the export of liquefied natural gas (LNG) to the non-free trade agreement (non-FTA) countries outof its Cove Point LNG project in the Maryland, USA.